So many thanks for reading and visiting my blog. 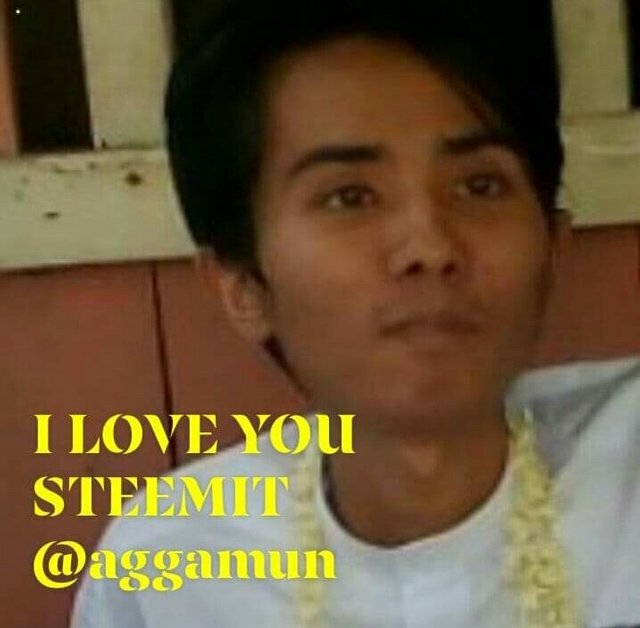 Have a good day to all steemians! This post was shared in the #burmese-curation channel in the Curation Collective Discord community for curators, and upvoted and resteemed by the @c-squared community account after manual review.